Text and photographs by Jon Bertelli. others cause displeasure, anger and rage. In the State of Morelos, during the Agrarian Revolution of the South, 1910-1920, Emiliano Zapata and his courageous fighters (men and women) battled fearlessly for the rights of their people against injustice, under the common cry of “Tierra y Libertad” (“Land and Freedom”). I spent the greater part of the two years that I lived in Mexico, during the mid-late 1990s, in search of the last surviving Zapatista veterans from those distant years. 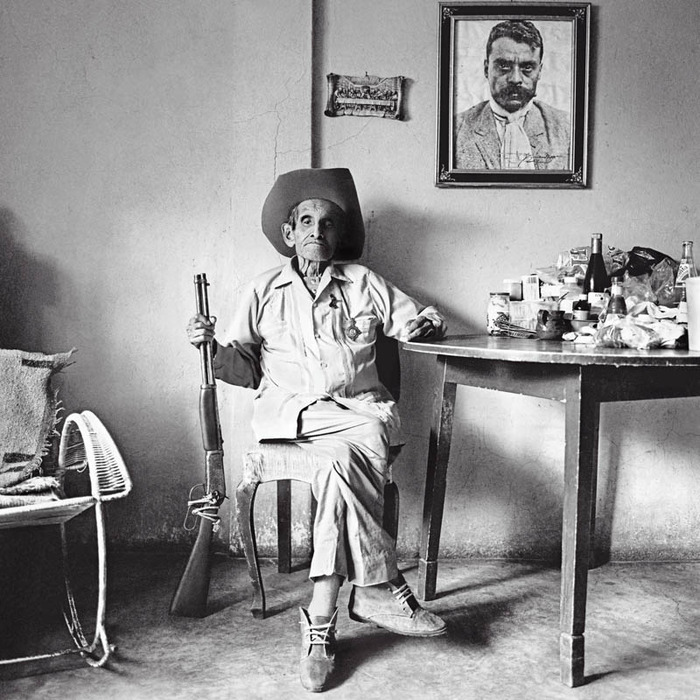 My search was focused in the state of Morelos, where the Revolution of the South started; Pancho Villa was the leader of the Revolution of the North. While the “kid” of those photographed and interviewed was 99 years of age, most of the other veterans had surpassed the magic age of 100, survivors from the last century. Three of the veterans passed away a few days after I met them. 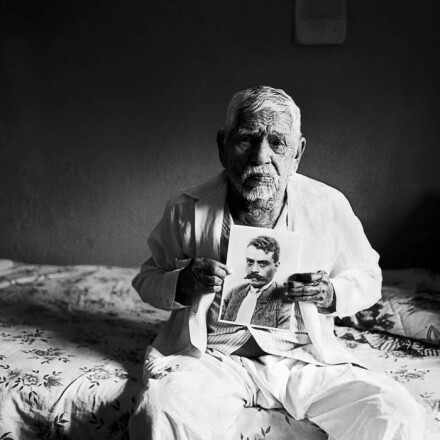 They were people who left their belongings behind to follow the heroic figurehead Emiliano Zapata. Finding refuge in the surrounding hills for up to 10 years and fighting guerilla warfare, dedicated to bettering the plight of the common man. Their hardened character for survival was forged through years of battles, bloodshed and hardships. Not only did they give up their own lives for their ideals, they even sent their own children to continue the fight. Always friendly, they would welcome me into their homes, where they told me about their experiences and life during the revolution. They talked with such passion about a past so close to their hearts, as if it were a part of their present. When I learned more about these intrepid people made frail and minute with the passing of the years, they reached dimensions of giants in my mind. 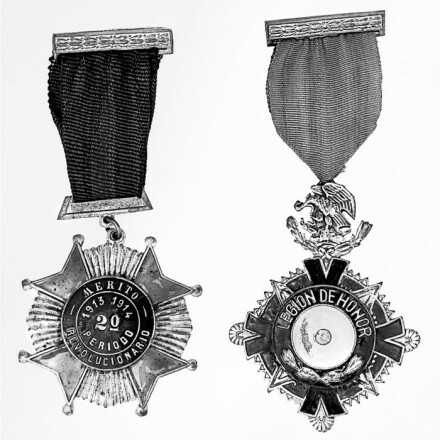 Most of the veterans whom I met, had been awarded for their bravery during the revolution with the medals of Merito Periodo Revolucionario and a few also with that of Legion de Honor. (Cavalry Lieutenant) Teniente de Caballeria Don Galo Pacheco Valle, joined the revolutionary forces of Emiliano Zapata in 1913, with his two older brothers and his trusted Mauser rifle. A survivor of many battles, he told me that the incoming bullets sounded to him like a swarm of bees and with a smile added that one of them bit off the lobe of his left ear. 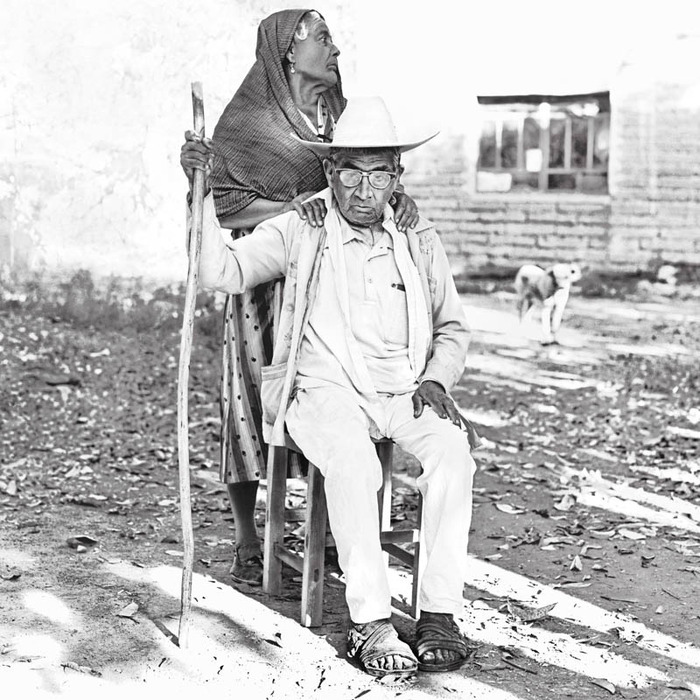 After the revolution he became a homeopathic doctor, a poet and the principal of a school in his small town of Cocoyoc. Even with the many years weighing on him, he was clear minded and still happily working as a homeopathic doctor when I met him. Not only a recipient of the Merito Periodo Revolucionario and Legion de Honor, but had also been honored by the state of California, U.S.A. He passed away in 2002; well into his 100s. 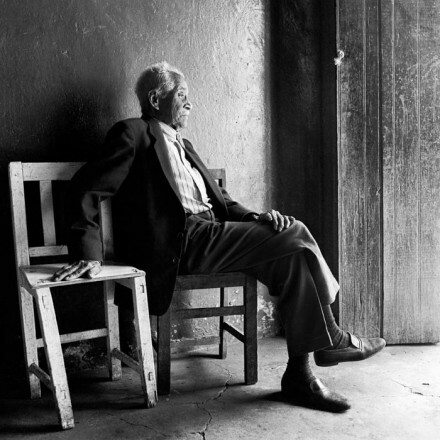 Don Vidal Paredes, born in 1898 and passed away at the age of 100. 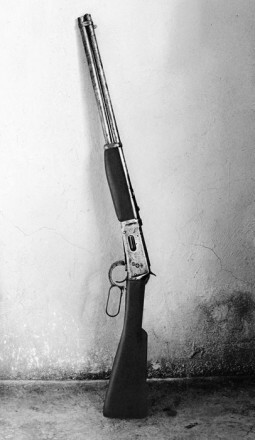 His weapon of choice during the revolution was the favorite of many Zapatistas, the classic Winchester 30-30, because of its quick lever-action firing power. I visited him on several occasions and always found him waiting for me under a portrait of Emiliano Zapata, with his Winchester in hand and a medal proudly pinned to his chest. His usually jovial eyes would become stern and fixed when telling me about the suffering of those far gone days, transporting me back in time with him. My good friend Don Vidal, passed away just a few weeks after his 100th birthday. Dimas Leyva, born in 1892, loved life and singing corridos (Mexican popular narrative songs). 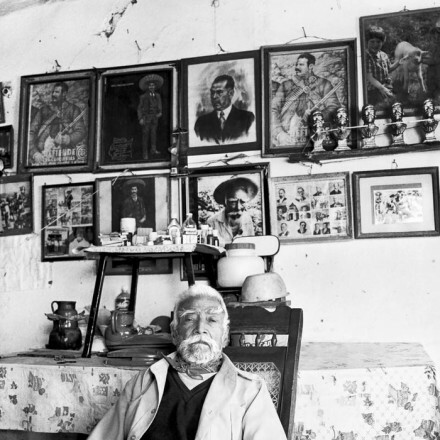 A witness to the killing of Emiliano Zapata at the Hacienda of Chinameca, Morelos where his body was riddled by the many bullets fired by the soldiers waiting in an ambush. When I first met Dimas, I found him sitting by the edge of his bed as he emerged in the darkness of the room, with only a faint light peeking through the slightly opened window. 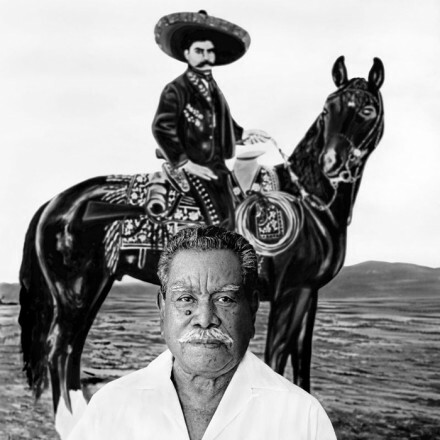 As soon as I told him that I wanted to photograph him, he quickly picked up an old print of his general, Emiliano Zapata, wishing to be photographed with him. Being with his beloved general once again, filled him with such pride that the light in the room, appeared to concentrate on the two of them, like the spotlight on a stage. Dimas passed away only a couple of days after I photographed him. When I was first introduced to Cavalry General Pantaleón, I was welcomed by his thunderous voice and personality. I noticed his long bushy eyebrows; each turned the opposite direction of the other, as it having a life on their own. 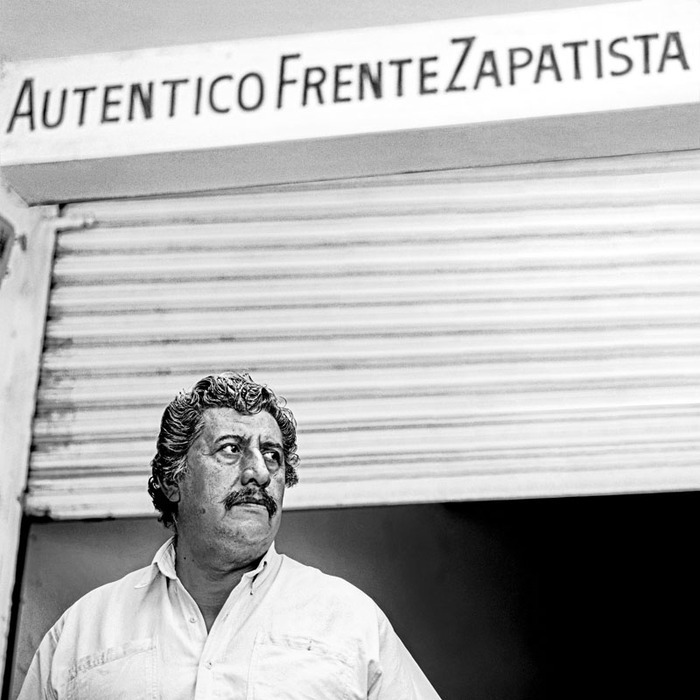 He was known in town for his past as a Zapatista fighter, for his lively personality, his enjoyment to work on his small parcel of land and his afternoon visits to the local “Cantina” for some Tequila. He invited me to take a seat in his small living room, where he told me about his ideals and the battles in which he participated in. 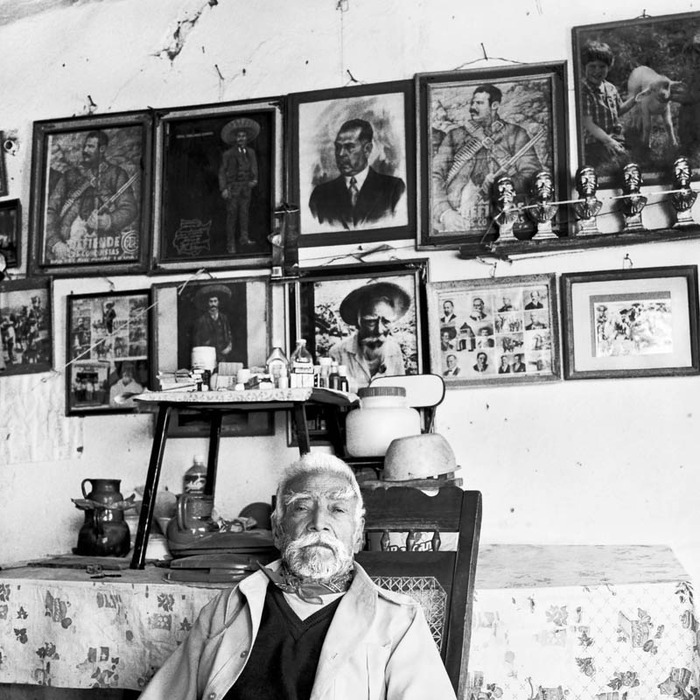 As he told me, while the many photographs and busts of Emiliano Zapata and Pancho Villa, pieces of his revolutionary memorabilia adorning the walls, appeared to be looking down at us with consent. José Manuel Gabino Corona, a quiet and noble man with the rank of a captain in Zapata’s infantry. Although happy to have survived the revolution, he was sad about his many young companions who had died at a young age during those dreadful years of the war. Marcelino Anrobio Montes, born in 1896. Marcelino fought and rode with Emiliano Zapata from the time he was just a young teenager in 1911, until the year when E. Zapata was killed in 1919. He had a severe and piercing stare that would only relax when his wife, a niece of E. Zapata was close to him, often with her arm on his shoulders or wrapped around him. Barely visible, their dog would follow them everywhere at a distance, guarding and keeping a watchful eye on them, aware of their fragility. 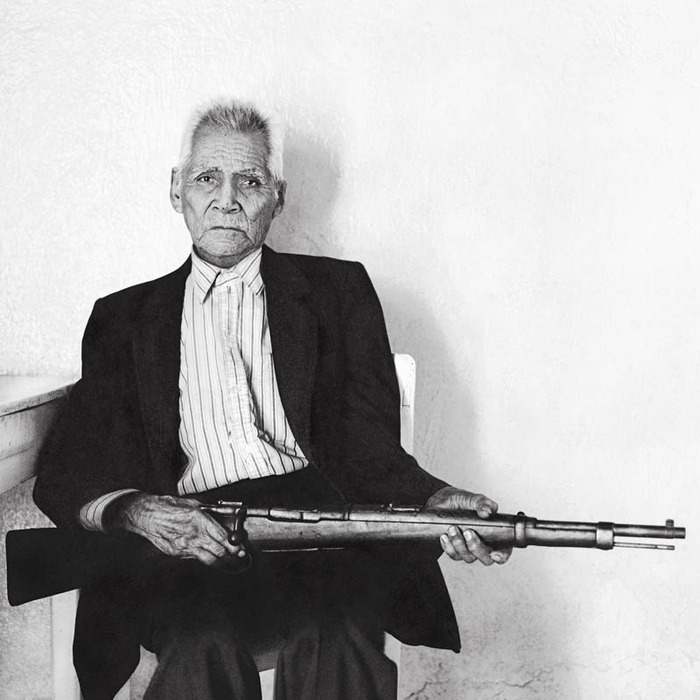 Benjamin Sanchez Medina and his wife invited me into their home, located in the small town of Chinameca, only a few blocks from where Emiliano Zapata, betrayed by Colonel Jesús Guajardo on April 10th – 1910, was shot and fell lifeless from his majestic horse “As de oro” (“Golden Ace”). Benjamin said with a sparkle in his one good eye (he had lost sight in one), “El caballo de Zapata no era cualquier caballo!” (“Zapata’s horse was not like any other horse!”) Benjamin and his wife still looked like the perfect young couple in love. Their many happy grandchildren surrounded us while their friends peeked through the window, wondering about all the attention surrounding the old and proud warrior. How can I ever forget the sweet and determined girl who followed Emiliano Zapata and his troops? 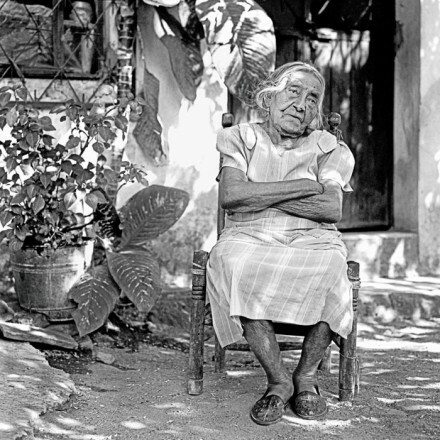 She joined the Zapatistas at a young age, at first carrying provisions, helping with cooking, rolling cigars for Emiliano Zapata, loading the rifles and later actively participating in the fighting. She was one of the many women who fought courageously in bringing a positive outcome to the armed struggle that they were part of. At first she did not want to have her photograph taken, believing the photograph would rob her of her soul. Fortunately I had brought a Polaroid camera with me, I told her that I would take her photograph and give her soul back. As soon as I handed her the instant photograph and after taking a good look at it her face lit up with a big smile, she promptly positioned herself toward the warm sunlight and consented to let me photograph her. 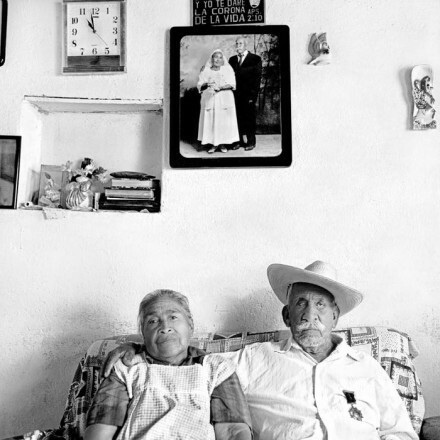 I’m grateful to Zapata’s family members and the families of the Zapatistas who spent countless days with me looking for the veterans, without them this project would not have been possible. A special thank you to all my friends in the state of Morelos, they made my two years in beautiful Mexico a much more personal and special chapter in my life. Please visit Jon Bertelli website for more informations and photos. otras causan molestias, furores y rabias. WOW! You have brought these proud warriors and their stories to life! Besides leaving a thoughtful legacy for their families . . . 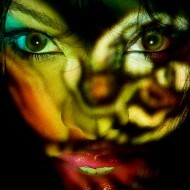 I love jon Bertelli’s work! not only that he knows how to tell the story, he also knows how to draw your eye to the image and leave you thinking about it for quite some time. Can’t wait to see more of his work! » Reply to Diana A. Thank you for honoring our Veternas Zapatistas and keeping them alive! So beautiful and professional work. Amazing photography and even more amazing words very very inspirational. The work is real emotional. I must say that it is very well written article and the beautiful photographs add an important and essential touch. It makes you feel as though you are there talking to these heroes. It is something that is often missing in today’s articles. My Grandfather fought in WWII and survived and therefore I have a deep respect for our veterans. Proof that stories do matter, the spirit of the Zapatistas is alive and well and will be cherished for many more generations. The fact that many of them survived long enough to be photographed and share their stories is testimony to their belief in freedom and devotion to the cause. » Reply to Glen L.
Is like they have never gone, thank you for keeping them with us and the future generations. The images are simply stunning. An amazing piece. History, poetry and a sensitive photographer. The components for a work of art. I saw the exhibit when it opened in Vancouver a few months ago. It is an awesome collection of amazing shots of REAL people. It is incredible how you can tell from the photographs the amount of life these people have actually gathered rather than spent during their stay on this earth. So full of energy and so ffull of dignity! Just so … full of life! Fantastisk interessant og hvilke fasinerende bilder! Det er med vemod jeg både leser og lærer om de gamle heltene. Gratulerer med et praktverk! I had seen a few photographs of Emiliano Zapata, but only distant views of his supporters, who appeared anonymous.These images by Mr. Bertelli are deeply moving, as I contemplate how they sacrificed absolutely everything for the common good. How they ever managed to survive with such inadequate food and health care during the revolution staggers the imagination. They surely deserve to be remembered. Each paragraph about these brave, fascinating veterans of a terrible struggle persuades us to linger for a few extra minutes as we gaze upon their proud, care-worn faces. Finally given the respect due them, there is no longer a need to hurry. It is a fine tribute to their memory, photographed not a minute too soon. It is a fine tribute to their memory. 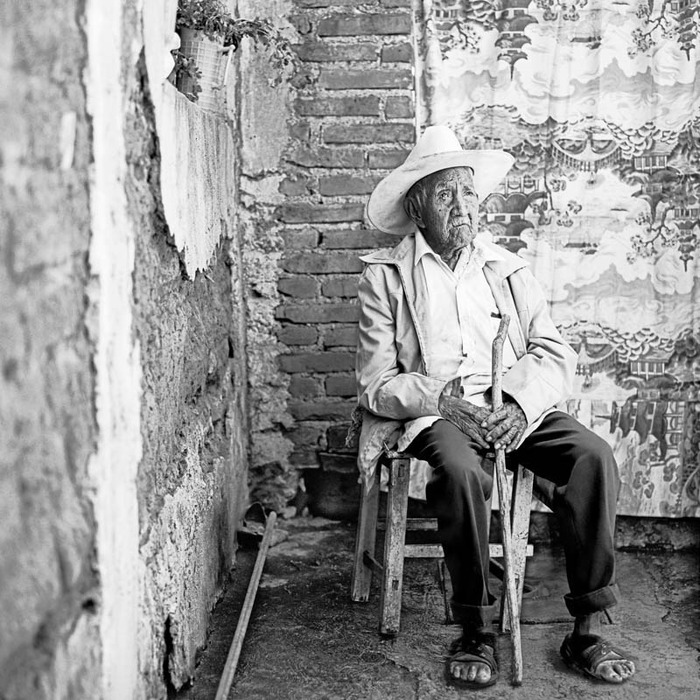 Faire connaître des immortels héros mexicains du passé d’une manière si profonde c’est un cadeau que nous fait le remarquable artiste photographe Bertelli. Si beaucoup de choses ont été écritent au sujet de vraies Zapatistes, M. Bertelli nous dévoile la personnalité d’êtres merveilleux, avec une philosophie de vie très humaine et assez humble, qui avec fierté ont servi sa Patrie pendant la revolution au Mexique. Grâce au charisme et à la profondeur d’âme de Jon Bertelli, sa camera se promène au-delà du possible et le résultat est grandiose. Félicitations M. Bertelli!!! storytelling at its best. the photographs and the prose bring the zapatistas to life, bring them to us. thanks to jon bertelli for brilliant work. The photography is simply outstanding. Each image conveys it’s own story without any words. Thank you Jon for sharing your wonderful journey with us. These are wonderful. They make me cry. Thank you, Jon for your efforts. What a wonderful tribute. ¡ Mil gracias ! These pictures truly are amazing storytelling devices. I enjoyed viewing them and reading about each one. Thank you for the work to document history in such a vivid way. Magnifique témoignage de l’histoire Mexicaine. Les photos sont splendides et révèlent à merveille le charisme de ces hommes et le poids des souvenirs qu’ils gardent en eux. Bravo Signore Bertelli !!! Excellent travel in time to Mexican History. Proud of our rich History and Courage. Very touching pictures. A picture is a thousand words, no doubt about it. Thank you for oyur work and for sharing it! This is so well done, and tells a great story too. Excellent. 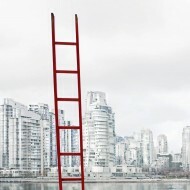 » Reply to Alan M.
El trabajo realizado por Jon tiene dos vertientes sumamente interesantes. Históricamente se trata de documentos cuyo valor viene arropado por los sucesos que cambiaron el rumbo de una nación. Artísticamente observamos un cuidadoso y excelente trabajo fotográfico cuyos detalles despiertan sensaciones, recuerdos, imágenes y vida. Gracias por publicar tu gran trabajo Jon. Te felicito amigo Jon por conservar y difundir esta historia de vida llamada Revolución Zapatista en Morelos, que es el reflejo de cada uno de nosotros, hombres que luchan por el bienestar de su comunidad..
What an amazing journey through a past time and human struggle for equality. Thank you for your respectful and beautiful presentation of the images, thoughts and passion of these freedom fighters. The text along with the intimate photos preserves a piece of history otherwise forgotten and lost to all. Thank you for providing this window into the past. Professionalism, art, history and extraordinary people, in an excellent and inspiring fusion. Works like that, where the beauty of art serve as reminder of people that devote they life for their values and the common good, should be running around the world in form of exhibition. Congratulation Jon and thanks to Camera Obscura to disseminate this documentary. Mis mas humildes gracias por no permitir que ellos sean olvidados. Trae usted lagrimas a mis ojos y llanto a mi corazón. Gracias Mil y que Dios le de mas. » Reply to Mimi de Rdz. Felicidades Jon por este excelente trabajo que de alguna manera nos transporta a la época de la Revolución, pero sobre todo, por darle vida a tan interesantes personajes que vivieron esa etapa dándoles el reconocimiento que merecen por ser parte importante de nuestra historia.